Our Institute for Leadership and Management (ILM) and City and Guilds validated programmes are of the highest standards and hold national and international recognition. 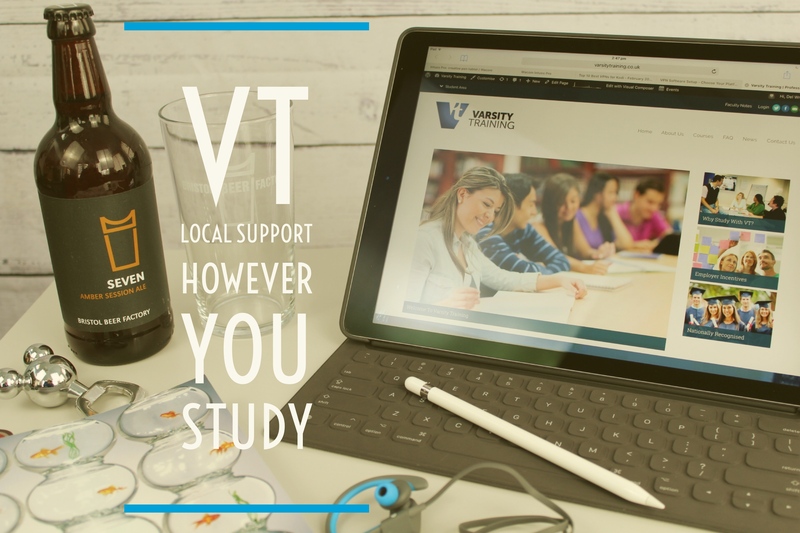 At Varsity Training, we aim to be supportive and flexible, and offer these courses over a range of times and days that allow you to fit your training in with your life schedule. If an employer wishes to place several members of a staff team on a programme, then arrangements can be made to fit in with shift patterns. If you have any questions in relation to any of the services offered by Varsity Training or have specific training requests, then please contact us via our contacts page and we will do all that we can to help. 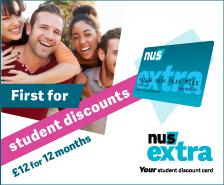 We recognise the value of e-learning to support both organisations and individuals. It is the most cost and time effective method of achievement for building your Continuing Professional Development (CPD) portfolio, whilst meeting mandatory training requirements. We hope you find what you are looking for, but if you have any questions then please feel free to ask.